Hello Dear Reader! 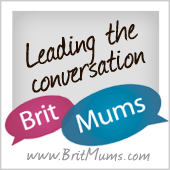 I am over on the fabulous Brummymummyof2 blog today rambling about some SAHM issues. Click on the title above to have gander!